First a quick summary of how it all works. A major component of the HWBOT World Tour is bringing the concept of Overclocking to PC gamers, DIY builders and anyone else who may enjoy boosting the performance of their PC. At every World Tour event the HWBOT team set up benching stations and offer Overclocking workshops to event visitors for free. 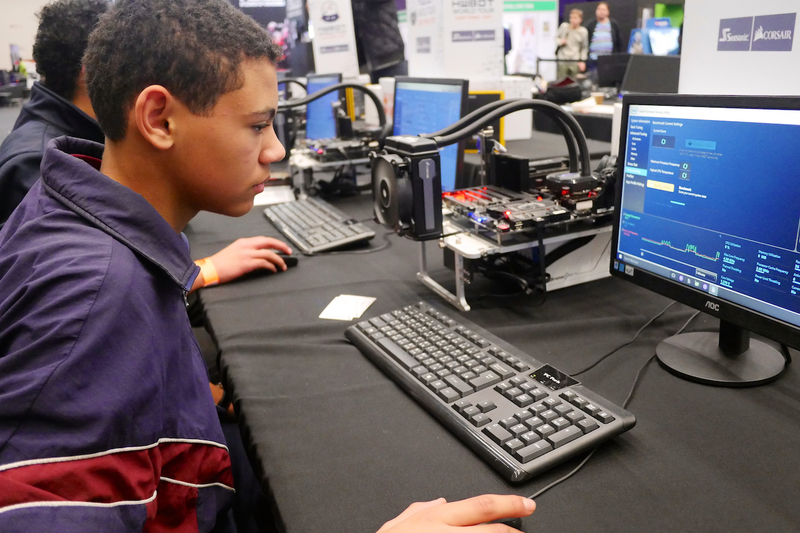 Experienced local overclockers show attendees the basics of overclocking and are then given the opportunity to try their hand at overclocking for themselves. 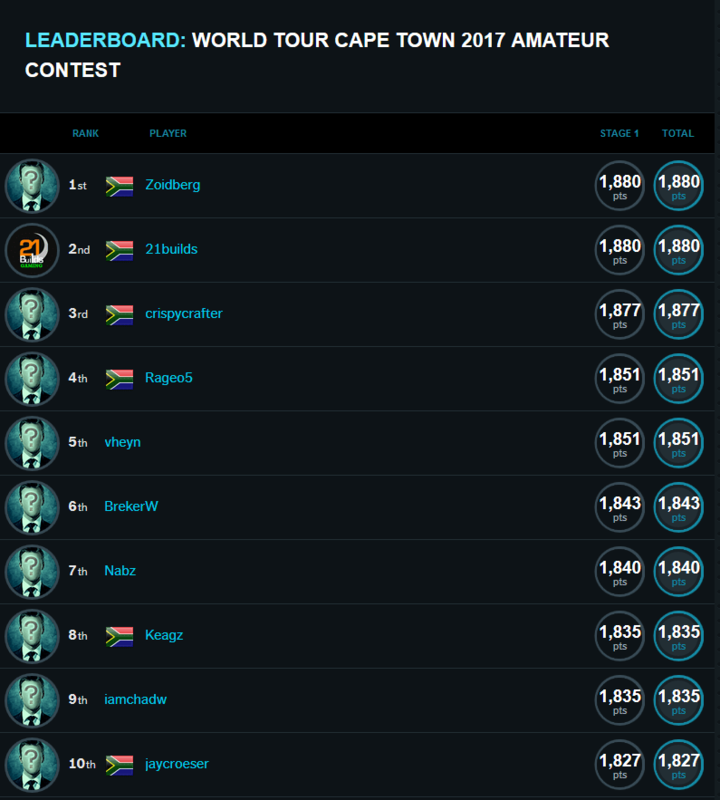 After making a few scores with the Intel XTU benchmark, these scores can then be uploaded to the Cape Town 2017 Ambient contest page on OC-ESPORTS. It’s really that simple. Learn, bench and compete. All within the space of 30 minutes or so. Workshops took place during the first two days of the Cape Town 2017 event. The highest four scorers in the XTU benchmark at the end of the two days sessions were invited back to compete in Semi-Finals and Grand Final matches on day three. The winners walked away with some decent prizes thanks to sponsors Seasonic and Corsair. You can find the full round article of the OCWC Cape Town 2017 Qualifier contest here on OC-ESPORTS.